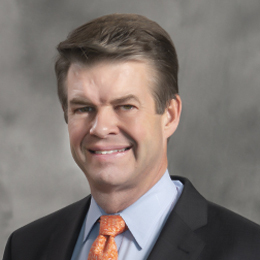 Hunter Hunt is CEO and president of Hunt Consolidated Energy, LLC, and co-CEO of its holding company, Hunt Consolidated, Inc. He oversees the operations of Hunt Oil Company, Hunt Power, and the other energy activities of the Ray L. Hunt family of Dallas, Texas. Hunt Oil Company was founded in 1934 by H.L. Hunt and is one of the largest privately-owned energy companies in the world, engaging in exploration and production as well as LNG. Hunt is also engaged in refining, development of energy technologies and developing renewable energy projects.